Price: ₹ 37.05 Lac Price: ₹ 3879.58 /Sq. ft.
Amrapali group is coming with their new residential project " Amrapali Leisure Park " located at tech zone - 4 in noida extension. 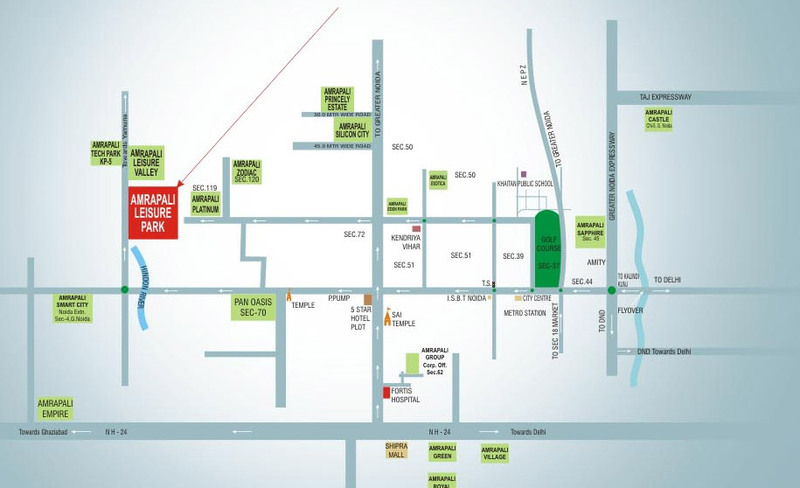 Amrapali Leisure Park offers 2 and 3 bedroom apartments varying in sizes from 815 sq. ft. to 1650 sq. ft. and offers the best and the highest standard of living in all respects. 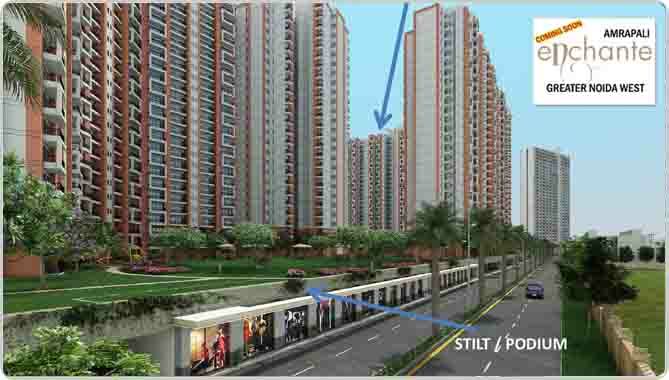 Amrapali Leisure Park has excellent amenities such as Green Club with sports.